Carpet and Flooring for Less provides Southeast Michigan with All Major Brands of Carpet, Hardwood Floors, Laminates, and Tile. High Quality, Expert Installation at an Affordable Price. Locations in Dearborn MI: (313) 903-4930, and Redford MI: (313) 532-5700 – Call Today for a FREE Estimate or Schedule a Shop at Home Appointment. 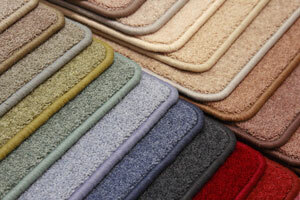 Carpet and Floors for Less with Locations in Dearborn and Redford Michigan will help you choose the right flooring for your home or office in Southeast Michigan. With high quality products of all major brands and expert installation available, the job will be done right! 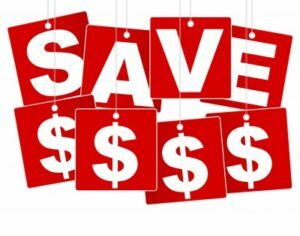 Carpet and Floors for Less is your one stop solution for high quality discount carpet, hardwood flooring, laminate flooring, luxury vinyl plank, linoleum, vinyl flooring, ceramic tile and area rugs. Getting a free in-home floor estimate is like bringing the carpet store straight into your home, and we will provide you with a vast array of flooring samples from today's top carpet, laminate, vinyl and hardwood floor manufacturers. Carpet and Flooring for Less Service Area: Ann Arbor MI, Farmington MI, Farmington Hills MI, Livonia MI, Dearborn MI, Redford MI, Northville MI, Novi MI, Southfield MI, Troy MI, Bloomfield Hills MI, West Bloomfield MI, Royal Oak MI, Birmingham MI, Rochester MI, Rochester Hills MI, Sterling Heights MI, and surrounding Michigan cities.